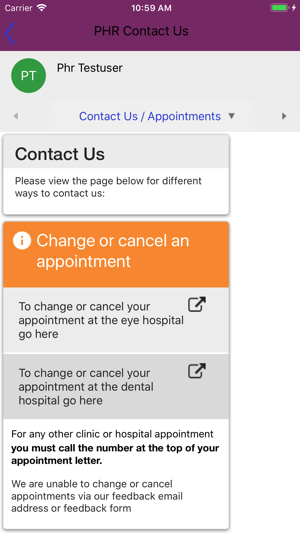 myCareCentric is a digital health management solution. 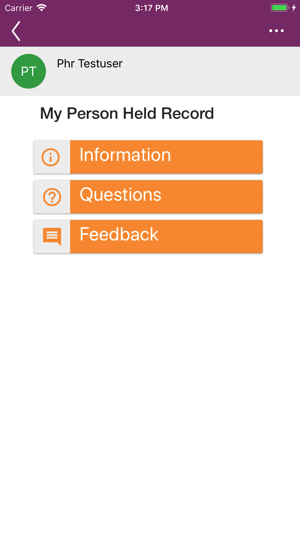 It is a combination of a patient web portal and mobile app, integrated digital records, social networking, wearable technology, clinical communication and workflow, and data analysis tools. 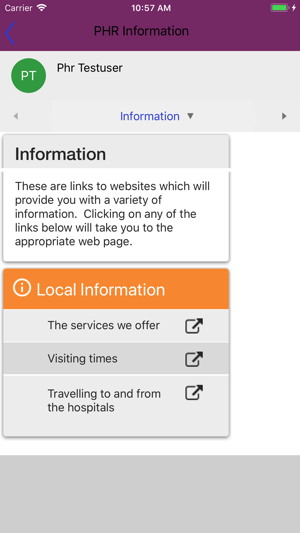 Patient information from GPs, hospitals, social care and local government can be collected into a single record accessed by both clinicians and individuals through a mobile app. Patient records can be supplemented by health and lifestyle data captured via wearable devices and patient comments and outcomes with the aim to further develop effective clinical pathways. myCareCentric will be developed further to support new models of care which are more responsive to the needs of the individual. At the same time, new clinical pathways, coupled with real-time pre-emptive interventions, will help reduce the costs of care and improve the treatment of diseases and health conditions. Please note that this app requires an activation code and can only be accessed by citizens who are part of the scheme.